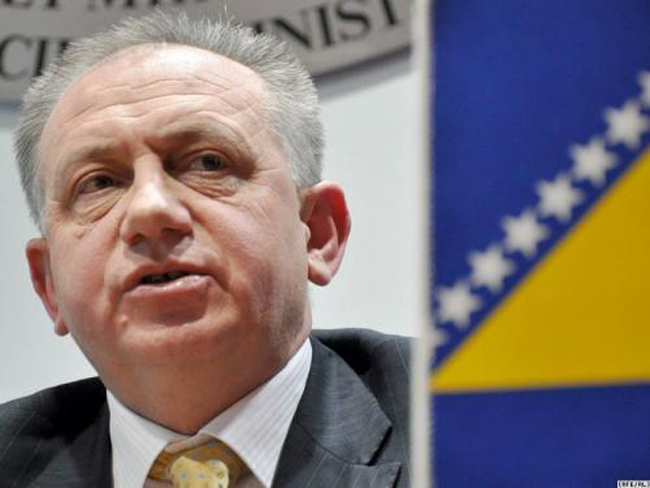 The House of Peoples of Bosnia and Herzegovina’s Parliament passed amendments to law that will change the way that commission fees are paid during the working hours. 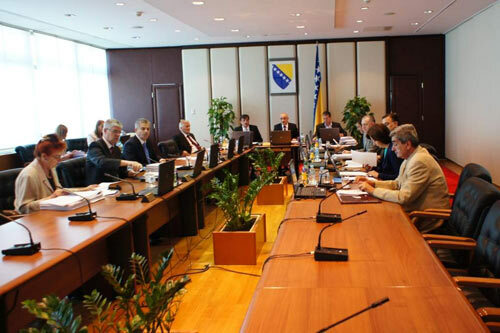 Today, the legislators of the House of Peoples of Bosnia and Herzegovina’s (BiH) Parliament passed amendments to the Law on Salaries and Benefits in BiH institutions that will put an end to commission fees for civil servants who convene during the work hours. In other words, the members of commissions, boards of directors and other bodies, and officeholders paid by the state, entity, cantonal or Brčko district budgets will not be entitled to claim a fee for work they have done in the course of office hours. Nine legislators voted in favor, four against and one abstained from vote. The draft was passed in mid-September by the legislators from the Parliament’s House of Representatives. 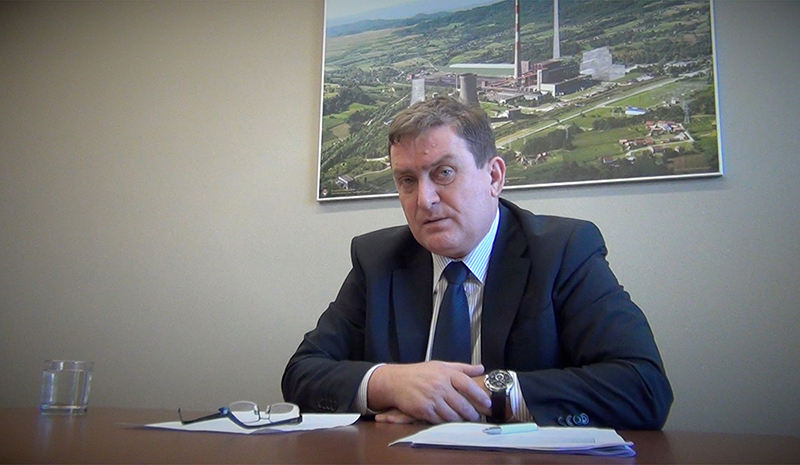 Legislator Damir Arnaut, who was the champion of the amendments, said that his goal was to save money. “You cannot receive a salary and get reimbursed for work done during the same office hours,” said Arnaut in last night’s program of BH TV1. He said that the reimbursement for work carried out outside of the office hours will be limited to 475 KM per a person. Arnaut said that commission members claimed 3,126,000 KM in fees from the state budget last year. Nearly, all this work took place during the regular office hours. “The BiH Parliament alone paid out 518,000 KM in fees last year. There’s a commission to select volunteers, which is out of the mind. You’re paying people to select those who’ll work for free,” said Arnaut. 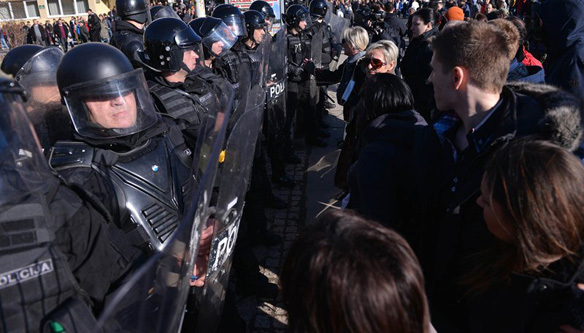 Ljilja Zovko, the chairwoman of the Commission for Finances and Budget of the BiH Parliament’s House of Peoples was one of the four delegates who voted against the amendments. In her opinion, the draft has some flaws: “For example, not all levels of governance were taken into account: there’s no municipalities, towns, public companies or public institutions,” said Zovko on the program where she appeared together with Arnaut. 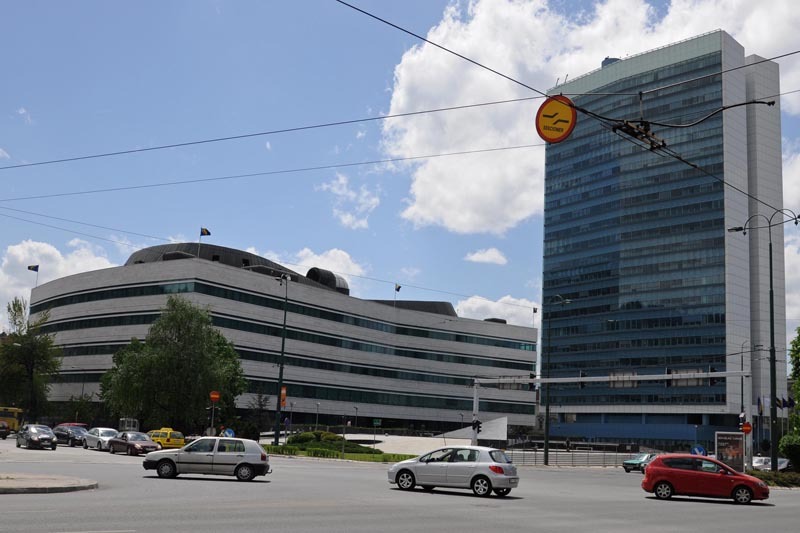 Six years ago, the Center for Investigative Reporting in Sarajevo (CIN) published an investigation about the commission work at various government levels and warned of hundreds of commissions created to do work for which they had already been paid. 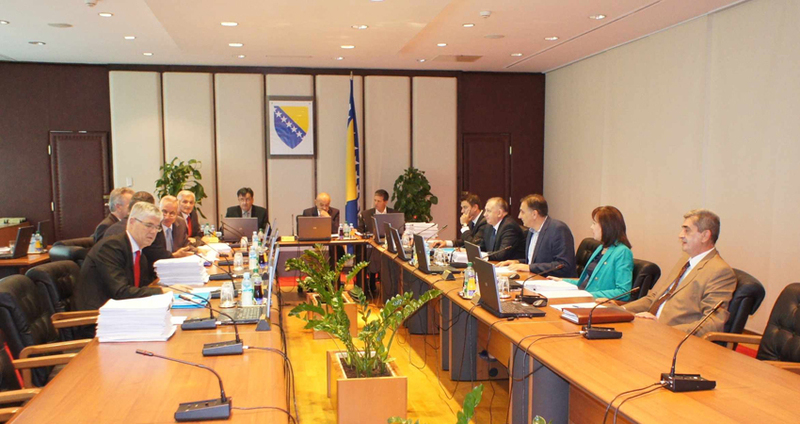 In 2013, the Audit Office of the Institutions of BiH published a performance audit of the commissions the Council of Ministers sets up or appoints its members. Audit found that the commissions often neither have a clear goal to achieve, nor a timeframe for a particular job, while their fees are paid regardless of the results of their work. This made it possible for individuals to profit from fees regardless of their input to the commission achievements.